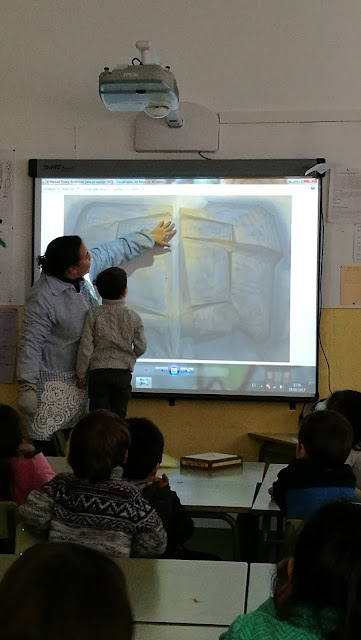 DILLUNS AL MUSEU; TOTS AMB "XUBASQUERO"!!! RECORDAU QUE ELS INFANTS DE 4 ANYS DILLUNS DIA 23 ANAM A PALMA AL MUSEU. 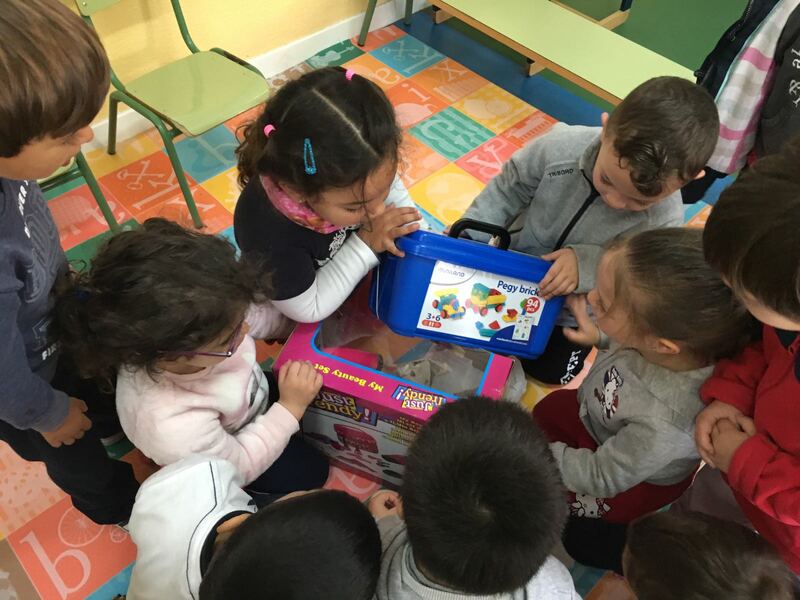 SI VEIS QUE PLOU CONVÉ VENIR AMB "XUBASQUERO" I BOTES D'AIGUA, JA QUE, EN PRINCIPI NO S'ANUL·LARÀ LA SORTIDA. 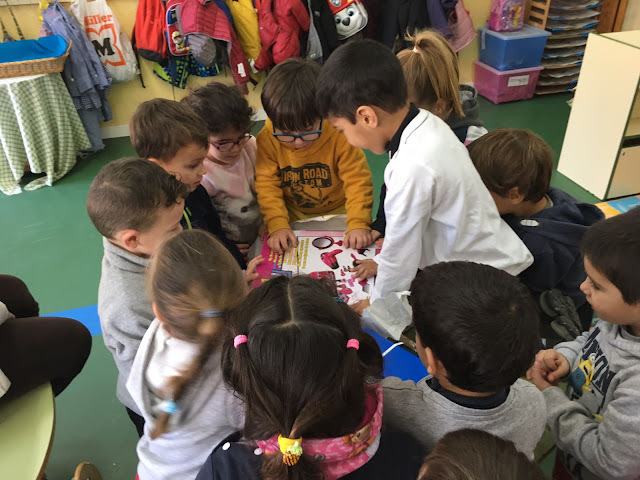 VENIU BEN PREPARATS! 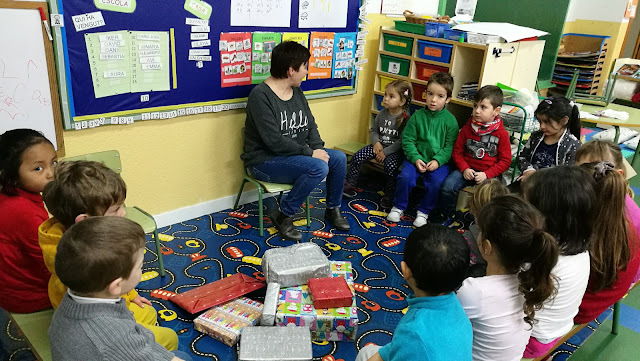 HO PASSAREM MOLT BÉ! DURANT AQUESTA SETMANA HEM ESTAT TREBALLANT ASPECTES RELACIONATS AMB LA SORTIDA. 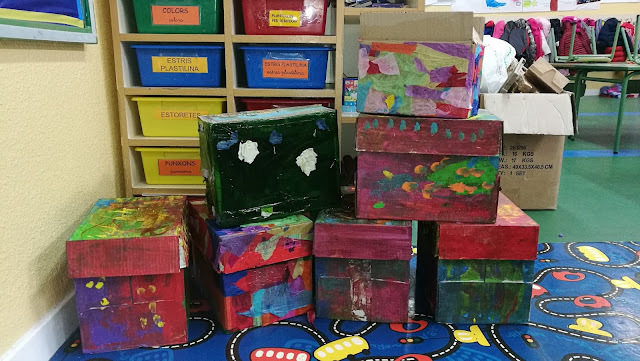 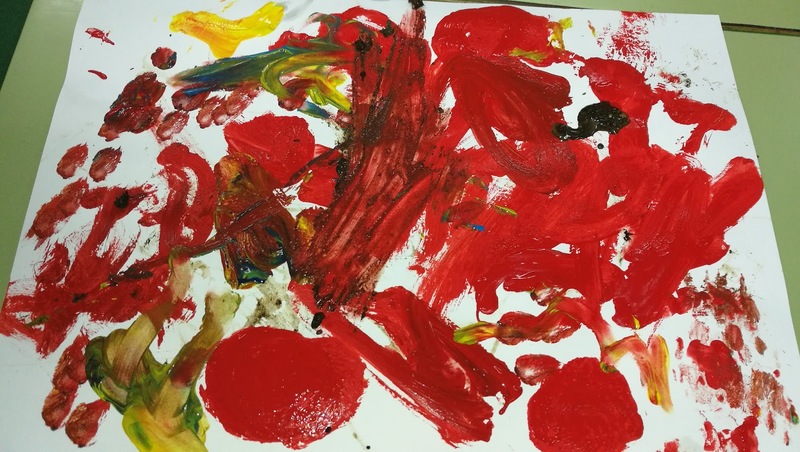 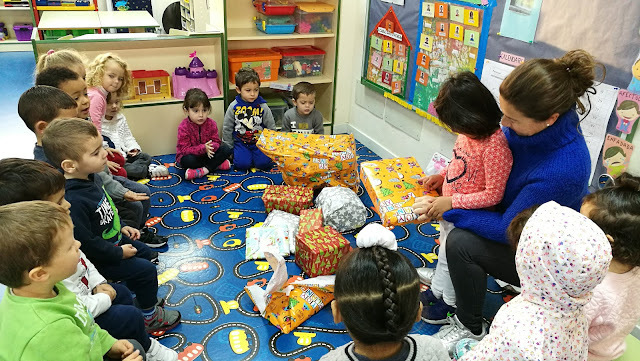 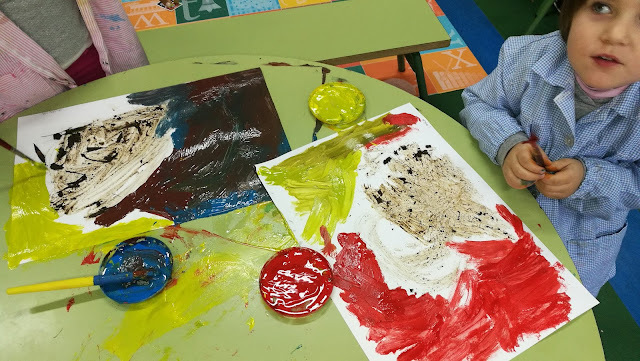 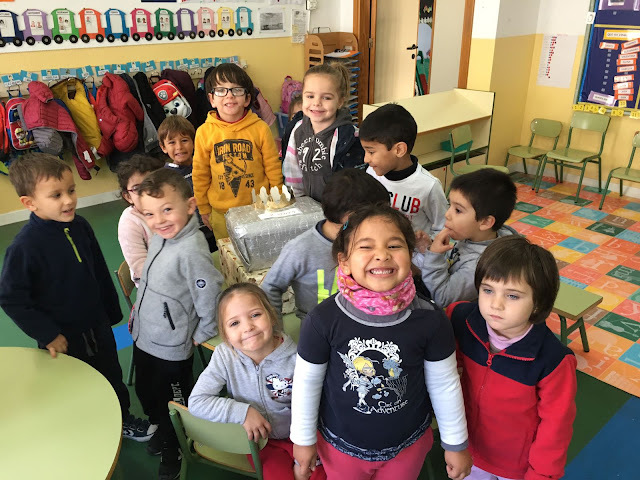 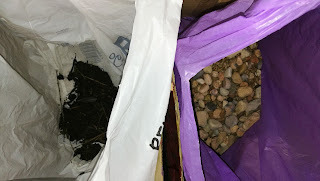 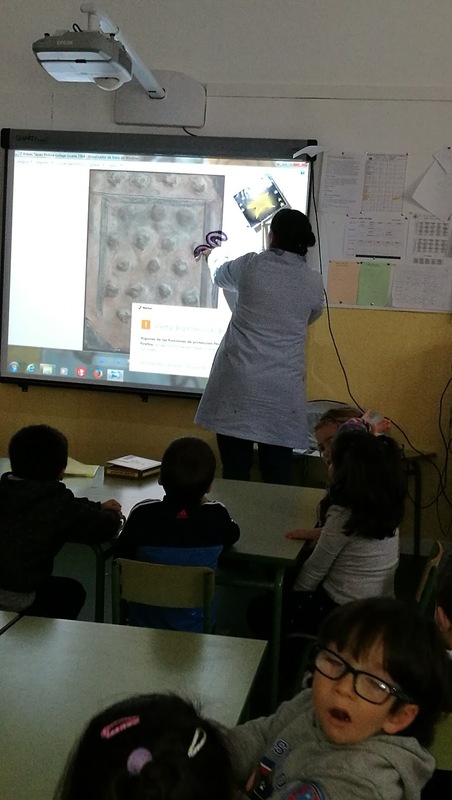 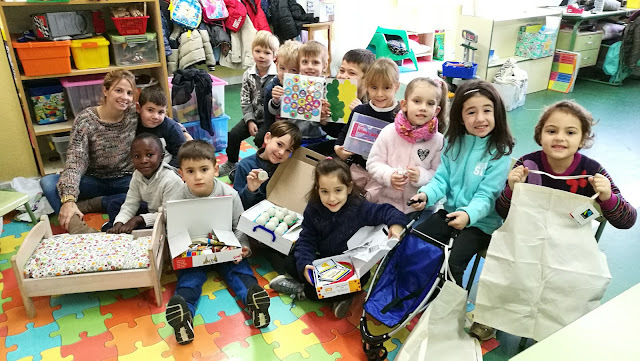 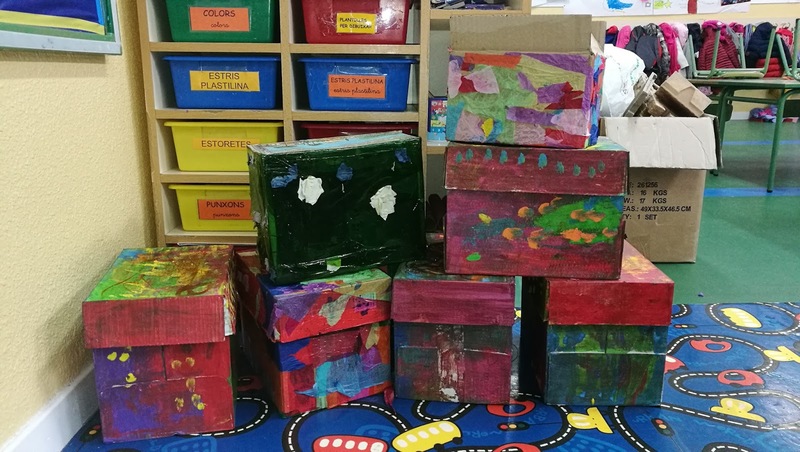 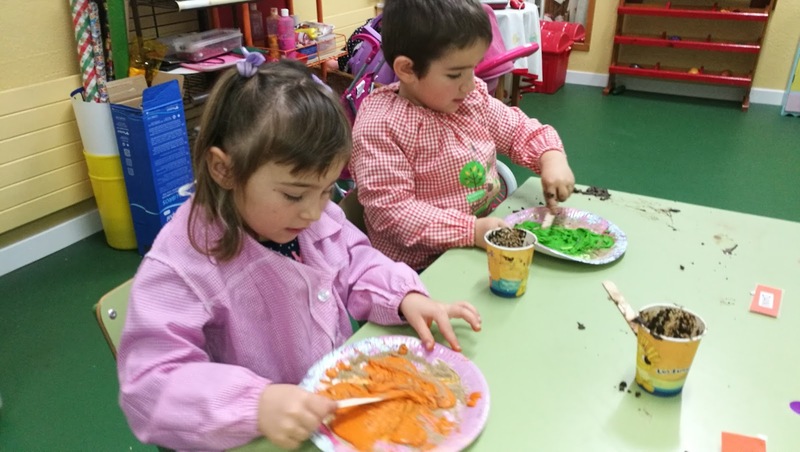 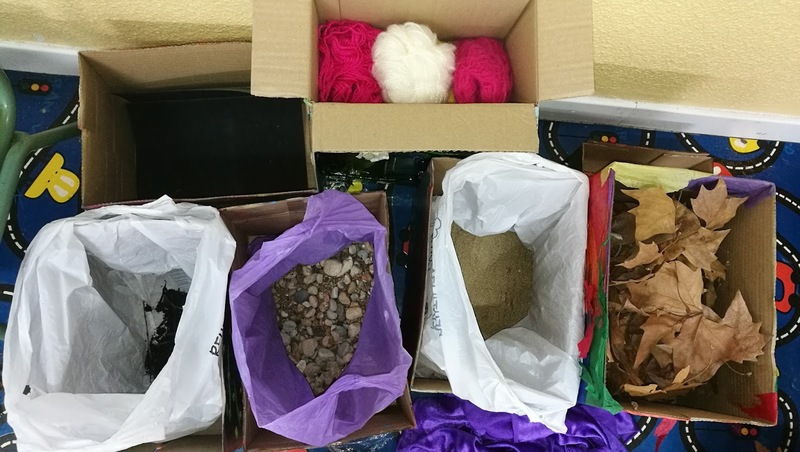 EDUCACIÓ ARTÍSTICA A TOPE!, HEM PINTAT AMB TERRA, AMB PINTURA MESCLADA AMB ARENA, AMB PINTURA I OU, AMB PINTURA MÉS OLI, AMB PINTURA MESCLADA AMB SAL... HEM TREBALLAT L'ART A PARTIR DE MOLTES SORPRESES I A TRAVÉS DE TOTS ELS SENTITS! 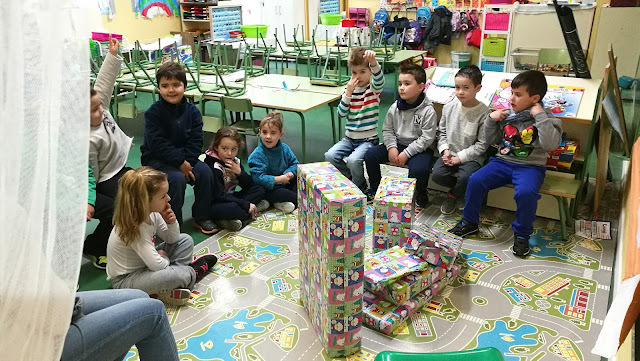 HEM GAUDIT MOLT! 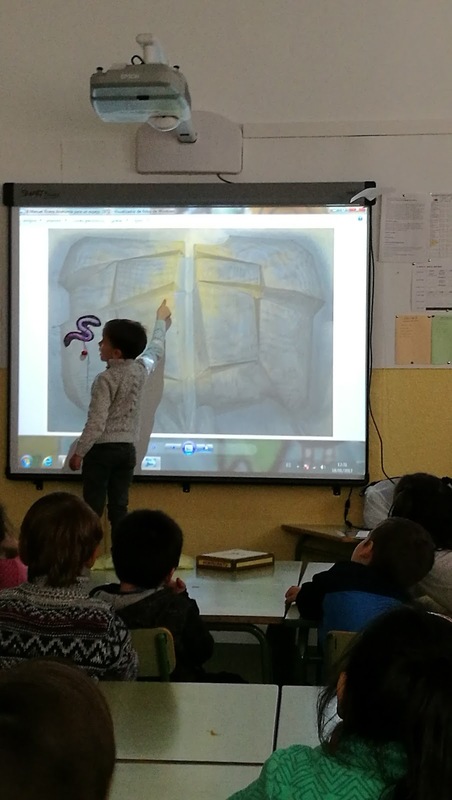 Etiquetes de comentaris: DILLUNS AL MUSEU TOTS AMB "XUBASQUERO"! ELS REIS D'ORIENT HAN PASSAT PER SES ROTES VELLES!!! 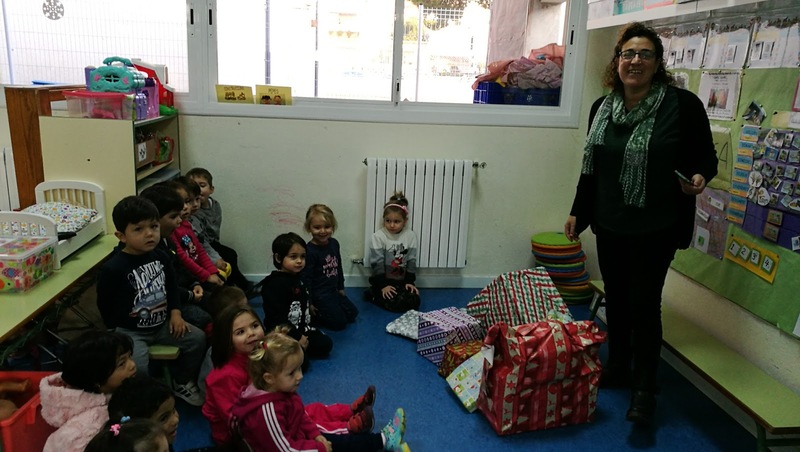 ELS REIS D'ORIENT HAN PASSAT PER SES ROTES VELLES! QUINA IL·LUSIÓ! 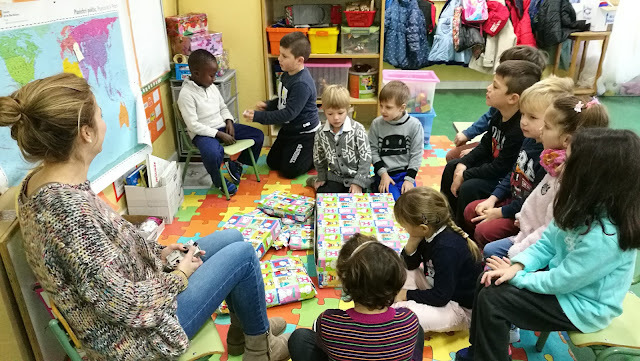 AIXÒ VOL DIR QUE HEM ESTAT MOLT BONS AL·LOTS! PERÒ SOBRETOT, SOBRETOT ESPERAM QUE ENS PORTIN MOLTA SALUT I ALEGRIA!